See Worldview’s Forensic Accounting Services in Oregon State Bar Bulletin. Worldview serves clients with business consulting, operations and financial expertise, process improvements, business valuation, damages valuation, forensic, and CPA services. Worldview Consulting and Accounting, Inc. has decades of real-world and global experience, and is an Oregon registered CPA firm, located in Portland. Over twenty years of medical device industry, high technology manufacturing, finance, operations, and consulting and accounting experience working with one of the top 3 implantable medical device companies in the world. Worldview provides financial expertise in valuations, differential analysis, damages calculations, a deep operations knowledge base, and advanced ERP and SAP skills. CPA expert available to provide financial forensics, consulting and accounting, forensic accounting, and tax advisory services. Clients include global manufacturers, corporations, law firms, and fast-growing small businesses. Worldview Consulting & Accounting, Inc. is an Oregon registered CPA firm. 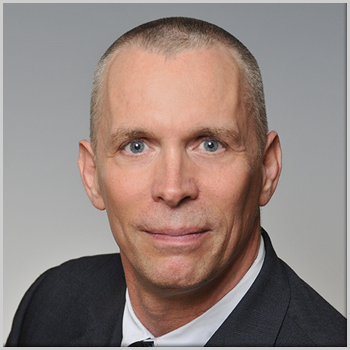 William Burwell, CPA, CFF, MBA, CPIM, is a business consultant and financial forensic accounting services professional with over twenty years of high technology industry experience. Licensed in Oregon and Massachusetts.